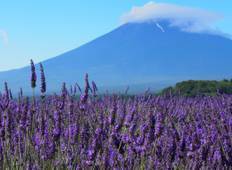 Find the best 2 week tours and trips starting from Tokyo. Choose from 57 tours - we've found the most popular time to visit is in October with the most number of tour departures. 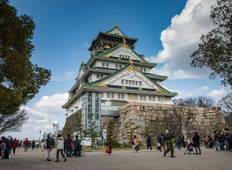 "Well-planned and executed tour, Japan is a clean, polite and organised country with..."
"Matt is the most incredible tour guide. He is makes his tours so much fun while always..."
"A great intro to Japanese food, transport systems and etiquette. A lot in a short..."